Laura Quinn, DVM is an Emergency Medicine Veterinarian who has been part of the MedVet Akron medical team since 2001. Dr. Quinn attended Hiram College in Hiram, Ohio, where she earned a Bachelor of Arts degree in Biology. Following the completion of her undergraduate studies, Dr. Quinn went on to earn a Doctor of Veterinary Medicine degree from The Ohio State University College of Veterinary Medicine, as well as complete an emergency medicine internship at Coral Springs Animal Hospital in Coral Springs, Florida. 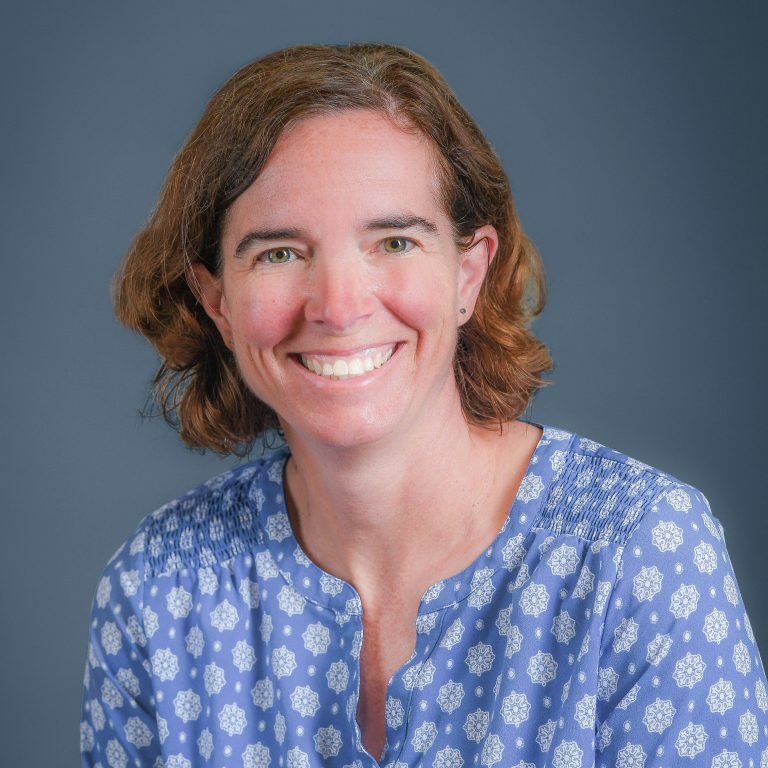 In addition to her clinical endeavors, Dr. Quinn is an active member of several professional organizations, including the American Veterinary Medical Association and Ohio Veterinary Medical Association. Although interested in all aspects of veterinary medicine, Dr. Quinn is particularly passionate about emergency medicine, trauma and seizure management. Her favorite part of being a veterinarian is having the necessary knowledge and skills to help pets heal and feel better. When not caring for patients, Dr. Quinn enjoys skiing, SCUBA diving and spending time with her children, two dogs and two cats.